As one of the few courses in the UK with full membership status for CILECT, as well as ScreenSkills Accreditation, our degree in Film Production, gives you practical experience of many of the aspects of filmmaking, alongside historical and conceptual knowledge that accentuates the importance of research. You will learn the skills needed to take on key creative and production roles in both live-action drama productions and documentaries. Creating any sort of film depends on a team of technically gifted individuals working together. You will discover the relationship between the various roles and stages of film production, including designing, editing, sound, cinematography, production and direction. As a film student at AUB, you will have access to state-of-the-art equipment and well-equipped studios. We have professional filmmaking equipment for each part of the process, from pre-production to the delivery of completed films. We’ve recently been awarded Gold by the TEF (Teaching Excellence Framework) which assesses the quality of teaching. Our staff are exceptional. At this level, all students, regardless of the chosen specialisms, will gain a common understanding of all disciplines. This level of the course introduces you to a range of technical knowledge, theoretical concepts and creative opportunities. You’ll be introduced to fundamental aspects of health and safety, which are essential within the film industry, and which continue to be reinforced throughout the course. Through practical workshops you’ll engage in many aspects of the production process, enabling an informed and guided choice of specialisms at the end of the year. The first year of the course aims to immerse you in the community and practice of making films. You can read the full programme specification here. 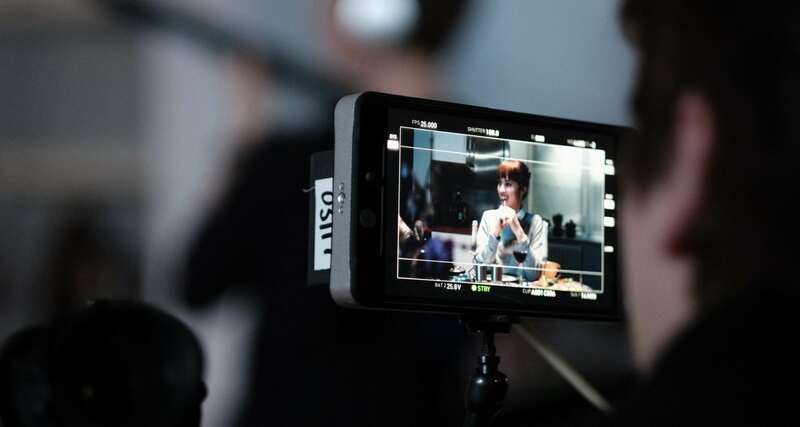 During your second year, your specialist skills are developed, your practical and critical abilities are enhanced, and you become accustomed to the teamwork which is an essential feature of the film production process. You’ll deepen your specialist learning and develop your ability to reflect on and evaluate your work. Your contextual knowledge and understanding are extended, and you become prepared for the more rigorous pace and scale of work demanded by Level 6. Relevant health and safety practice will continue to be emphasised throughout the year of study. As a final year student, you’ll demonstrate your abilities within your respective specialist roles and your commitment to the collective responsibility for the production and postproduction of graduation films. Your third year enables you to develop and consolidate your specialist production roles, building on your previous learning. You’re required to undertake significant independent study whilst also contributing effectively as a team member to the production process. At this stage you’ll also confirm your award title. Successful fulfilment of the demands of Level 6 will allow you to demonstrate your professional knowledge, including current health and safety practice, your creative and technical abilities, and intellectual maturity, all of which are necessary for effective operation in the film and media industries, or for progression to postgraduate study.